Where can you find cuttlefish? 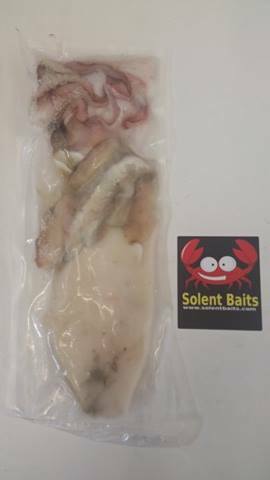 For example the European common cuttlefish is found all Around the uk and, along the eastern Atlantic from Scandinavia to South Africa and the Mediterranean. Most other species, such as the flamboyant cuttlefish, are found in Asian waters and in Australasia. They are not found in American waters. 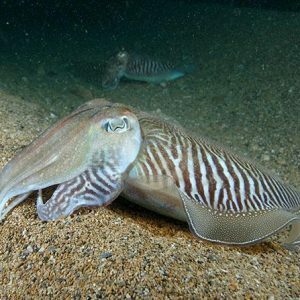 Common cuttlefish (Sepia officinalis) – is locally common off the coasts of South and South West England and Wales. The common cuttlefish can be seen in shallow water during the spawning period in late spring and summer. What species of fish will it catch ? 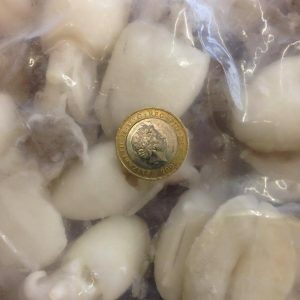 Why is Cuttlefish so good as a bait ? 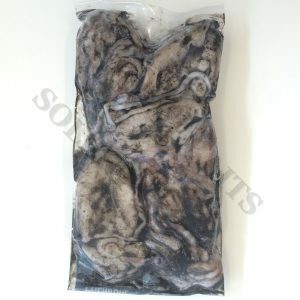 Cuttlefish, the best rig is a Pennel Rig set up 2 hooks close to each other allowing great bait presentation , Kamasan hooks or,Sakuma hooks and Mustad offer a great range of hooks .Either from the shore or boat if using a larger bait with 3/0 to 8/0 hooks being used depending on bait size etc ,Smaller strips of cuttlefish can be used for whiting wrasse and a multitude of other species. on smaller hooks even down to a size 6 if the bait is presented right.